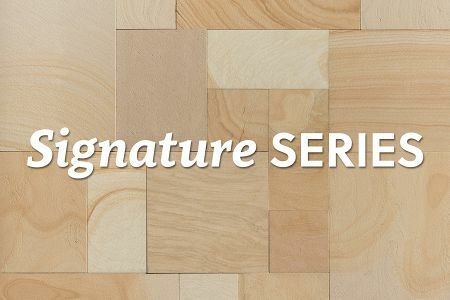 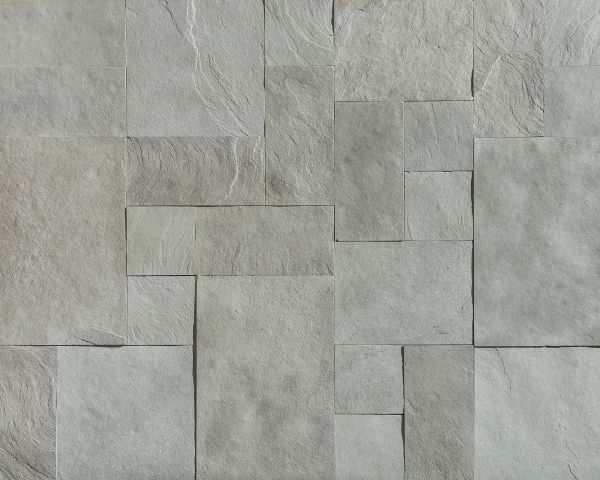 Like our Artisan Flagstone, ArtisanCut Flagstone features a natural cleft top and calibrated bottom for easy installation. 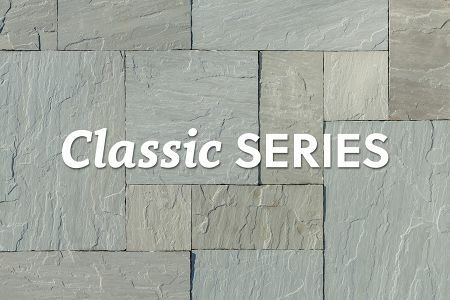 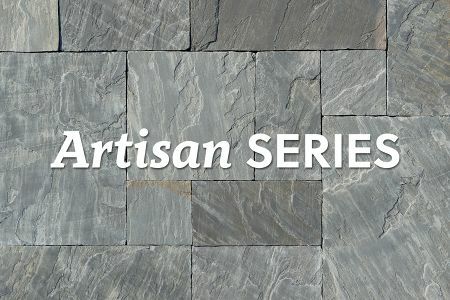 Unlike regular Artisan Flagstone, the ArtisanCut Series features cut edges, allowing for smoother and more consistent mortar joints. 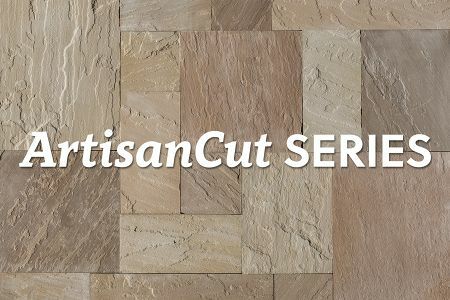 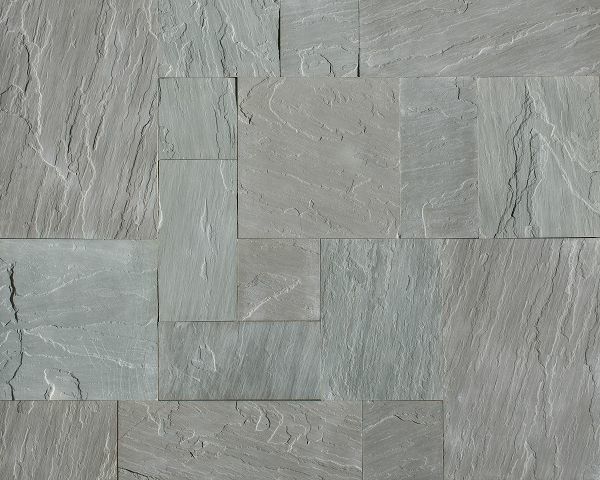 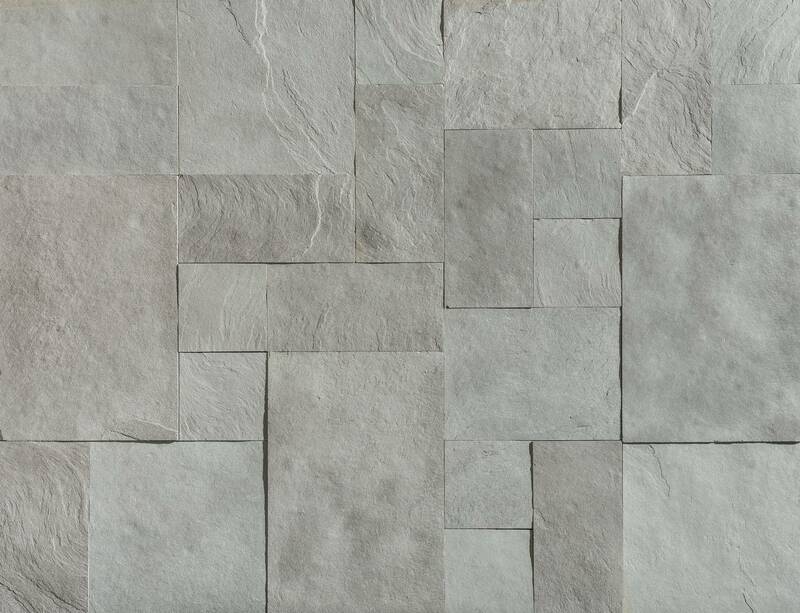 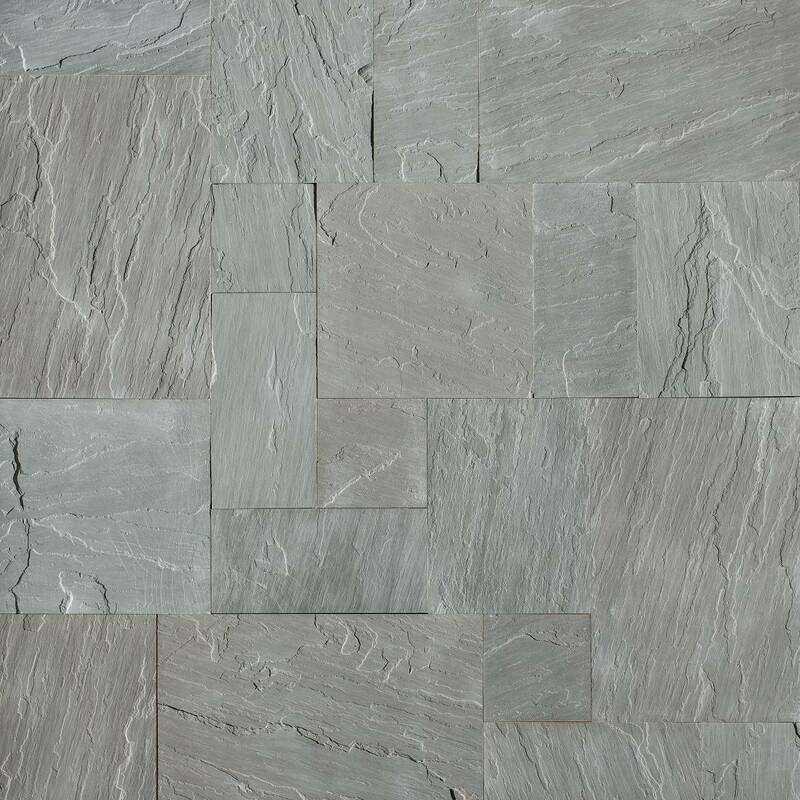 ArtisanCut Flagstone pieces are calibrated to a thickness of 22-23mm (approximately 7/8"). 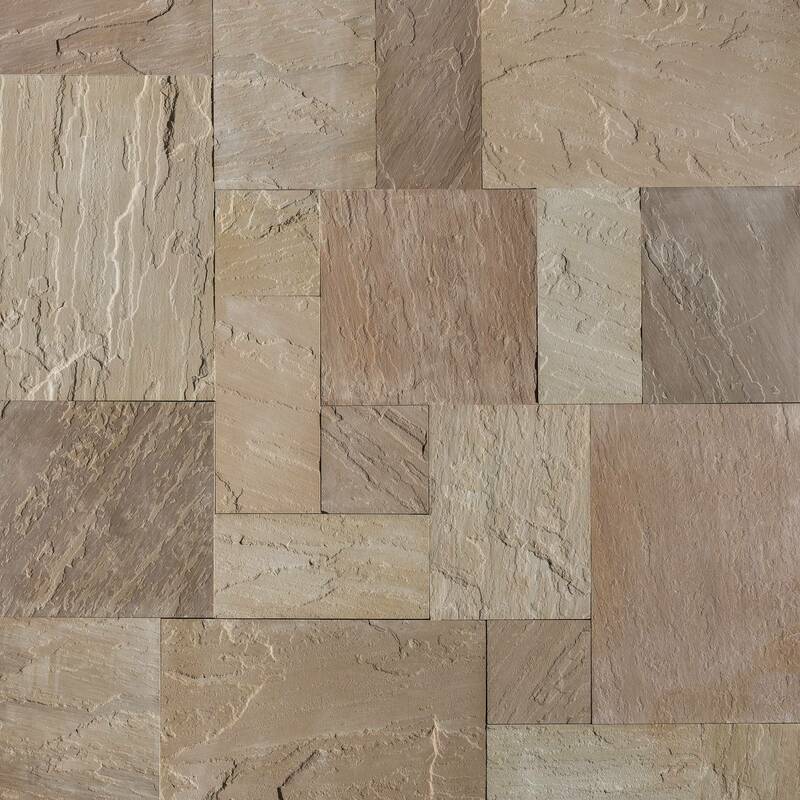 Patio Packs contain a pre-selected mix of sizes. 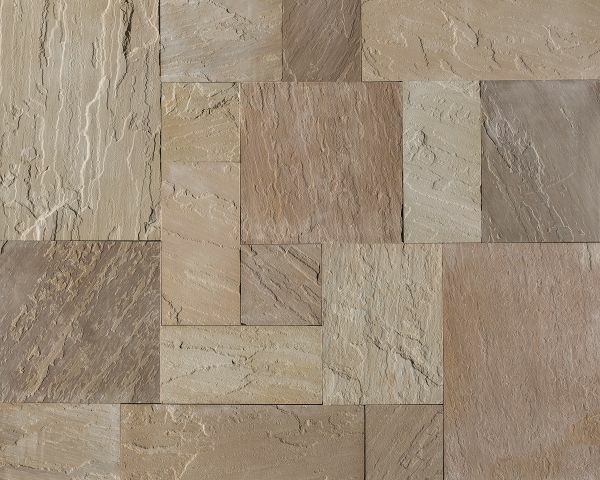 Patio Pack C contains a total of 160 square feet. For details about the sizes in each patio pack, visit our Patio Pack Details Page, or click the button below to download details.